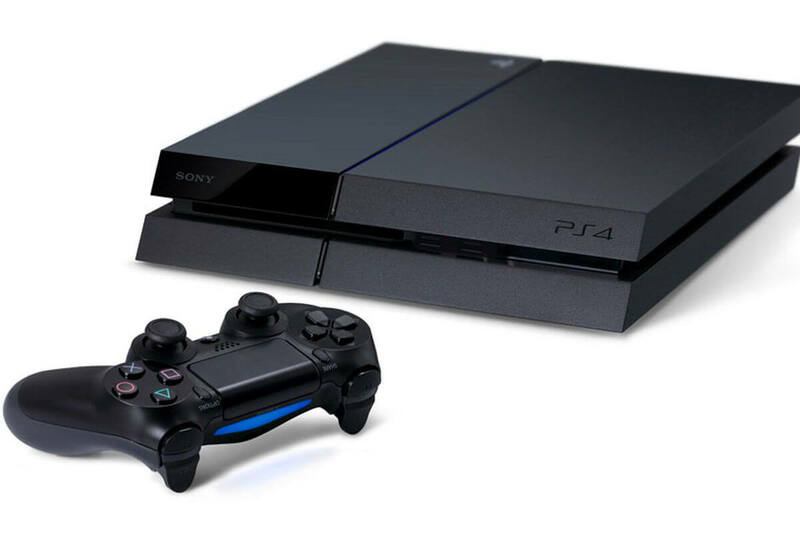 A hot potato: Sony's president has confirmed that the PS4 has a replacement currently under development. Presumably called the PlayStation 5, the next console will help keep pace with advances made over the last few years. President of Sony Kenichiro Yoshida has confirmed that the next generation of PlayStation consoles is under development. If history is anything to go by, it would be logical to infer that a PlayStation 5 is coming. During an interview with the Financial Times, Yoshida was asked how Sony is going to tap into the $70 billion mobile gaming market. As esports also continue to grow, Sony has some ground to make up there as well given that the PS4 is hardly a serious contender for competitive gaming compared to other platforms. In response, Yoshida said, "At this point, what I can say is it’s necessary to have a next-generation hardware." It makes sense why he declines to use an official name for an unannounced console, but it does leave the question of whether Sony is going to put out a portable console or a more traditional iteration. Sony is no stranger to mobile gaming having reasonable success with the PSP and PS Vita. Now that these devices have gone by the wayside and there are newer toys available from the competition, Sony just might get back into mobile gaming with a proper portable device. Previous rumors have pointed to Sony building a tablet that could connect to multiple devices for game streaming and also integrating in Sony's movie division. This could also be Sony's push to get into mobile gaming instead of a true portable console. Considering that the PlayStation 4 has been highly successful for Sony, my own predication is that a PlayStation 5 will arrive as a direct replacement to the PS4 and PS4 Pro. There also may be additional offerings coming from Sony, but the captive audience that Sony already has should be attended to before beginning new ventures.